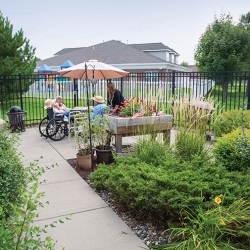 Live In An Affordable, Friendly Neighborhood Community. 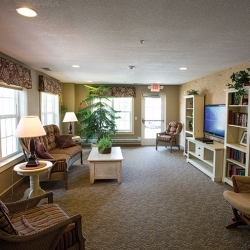 Welcome to Centennial House! 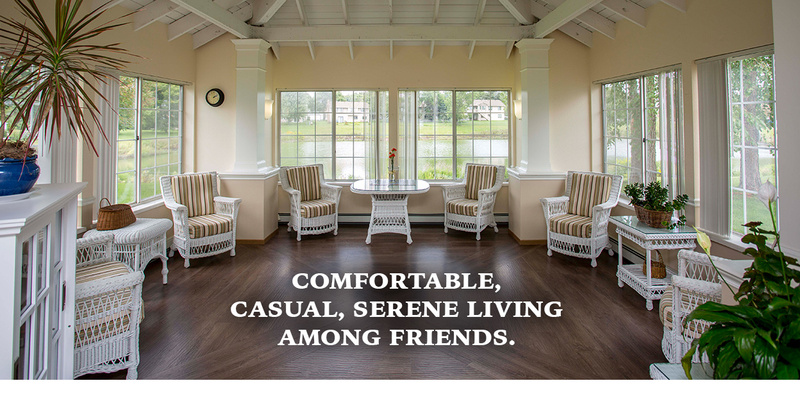 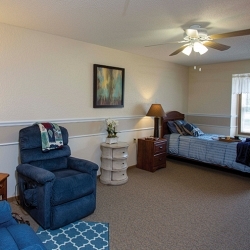 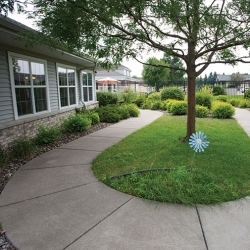 We’re a non-profit senior living community in Apple Valley, MN, that’s equal parts casual, comfortable, cozy, social and supportive…and all about making our residents feel right at home. 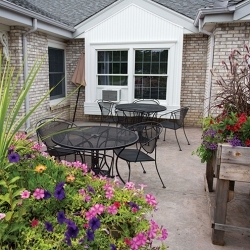 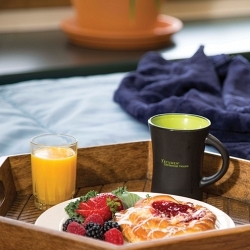 Located about 25 minutes south of downtown Minneapolis, Ecumen Centennial House has earned a reputation as a relaxed, friendly place. 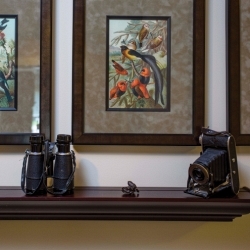 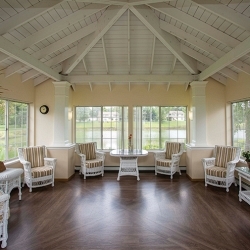 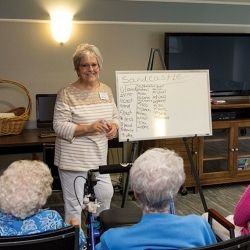 Everyone knows everyone within our three interconnected, cottage-style buildings—so all of our residents, families and staff members feel like one happy neighborhood community. 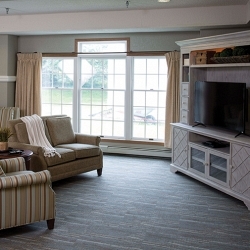 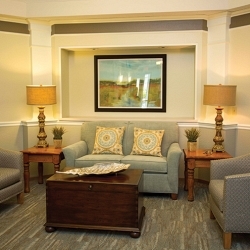 Our carefree—and entirely maintenance-free—style of senior living provides 24-hour support and the convenience of a host of on-site services and amenities—including delicious, nutritious home cooking and a friendly, caring staff. 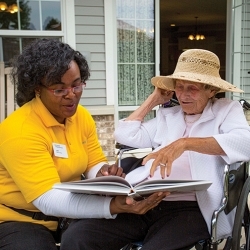 As a specialized community, we offer Assisted Living and Memory Care that can help you or your loved one live with dignity and as much independence as possible.